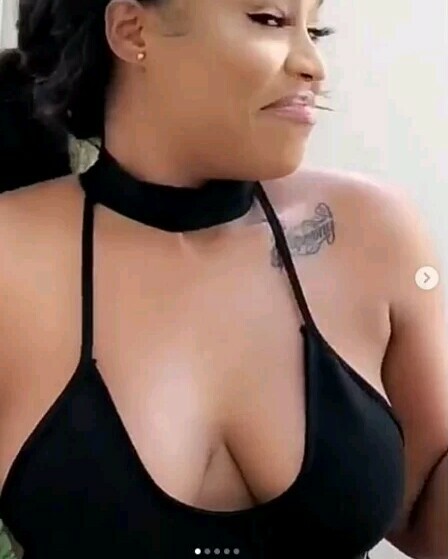 Onyii Alex appears to be keeping malice with her bra as she takes pictures without it thereby leaving her followers drooling. Nigerian movie star, Onyii Alex has continued to share sultry photos of herself on social media. The light-skinned lady who hails from the South-eastern part of Nigeria looked confident with her skin glowing. Majority of her commenters believe her breasts are still firm and in shape. The pictures of Onyii Alex has continued to grab the headlines due to the s*xual appeal the exude. Onyii Alex apart from her acting skills is also beautiful and has a well-structured body which has made her sellable in the modelling sector.